The competition will be held from 19th- 21st January 2018. 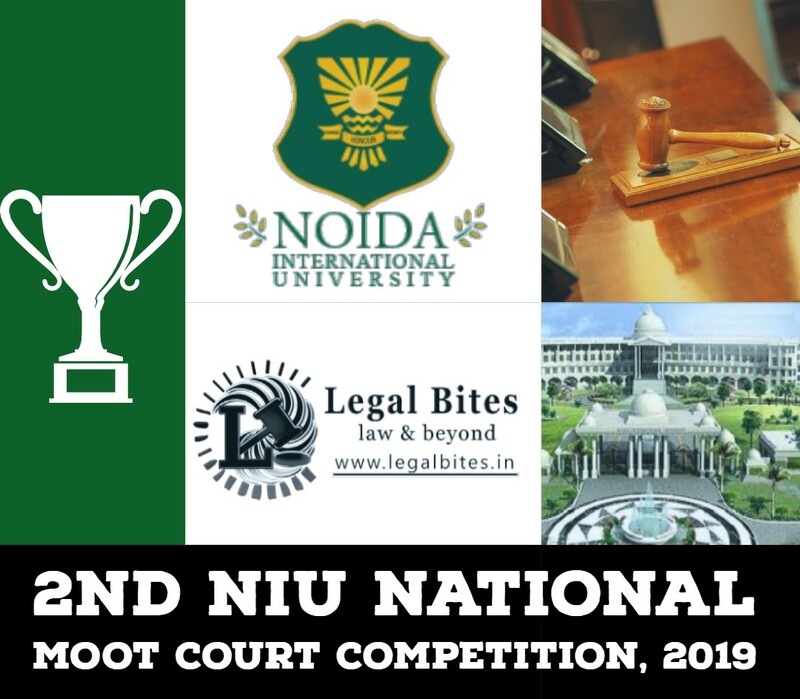 The previous editions of Checkmate National Moot Court Competition have proved to be an enriching experience for the participants, especially in the field of Criminal Law, owing to its unconventional and challenging moot propositions and highly qualified judges. 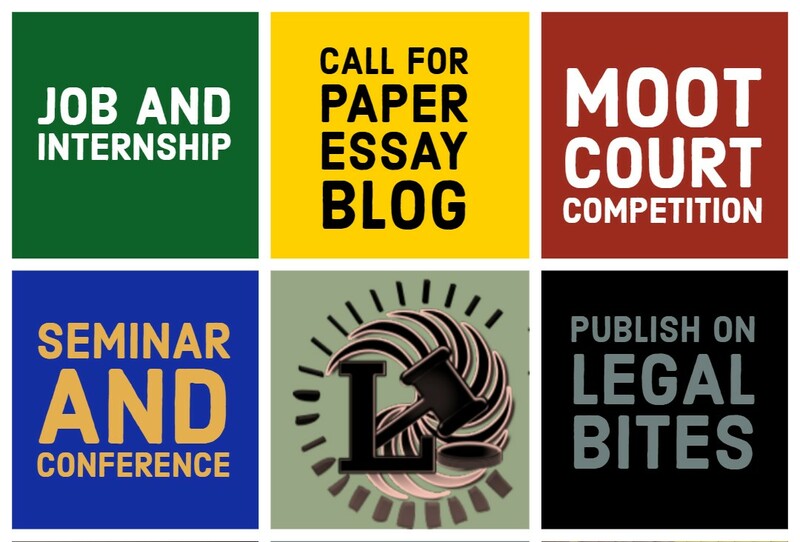 The discipline and transparency with which this competition is conducted have contributed to its previous successful chapters; leading to an increased participation every year since its inception.